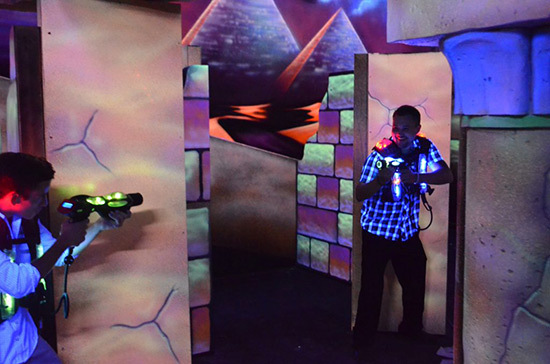 Pharaoh’s Quest is a highly-immersive laser tag experience perfect for every group outing from a kids’ birthday party to a company team building activity. Our ancient Egypt-themed laser tag arena offers tons of themed props in a black-light environment with adventure around every corner. Safe and fun for all ages, laser tag is a great outlet for organizations of all types to learn to build trust, communication, and meaningful friendships. 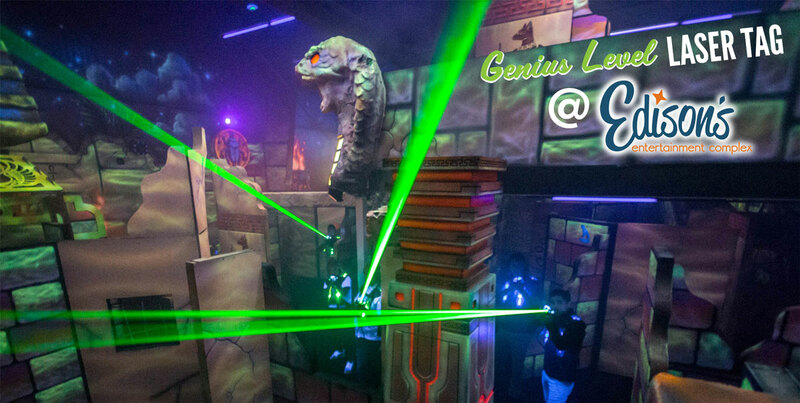 If you want to add the best laser tag in Illinois to your next field trip or fundraiser, look no further than Edison’s. 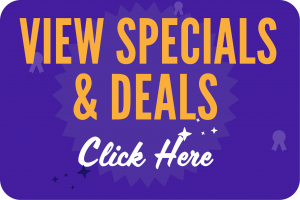 If you’re looking for nonstop excitement and a high-energy experience, then Edison’s Edwardsville laser tag is the place to be!